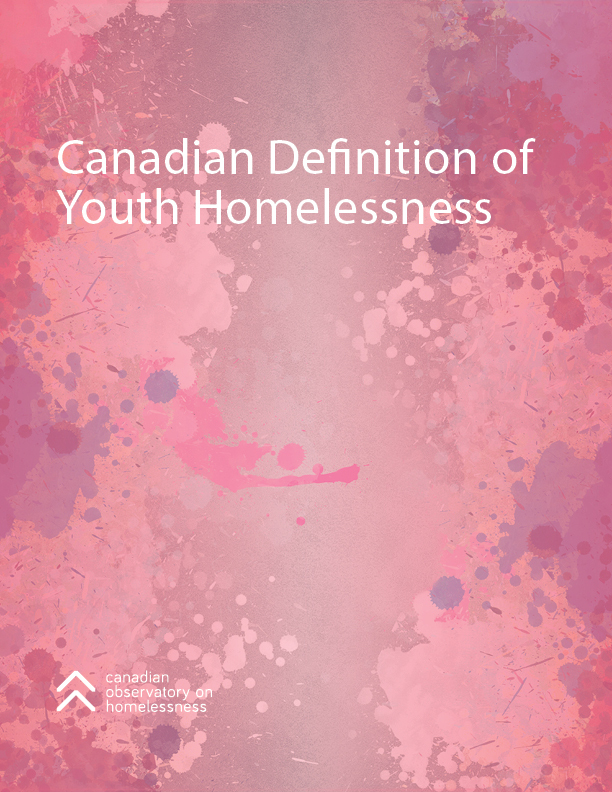 By endorsing the Canadian Definition of Youth Homelessness you are supporting a common definition that provides all levels of government and community groups with a framework for understanding youth homelessness, and a means for identifying goals, strategies and interventions, as well as measuring outcomes and progress. E-mail us at thehub@edu.yorku.ca to add your support. Nicole Latour, Alpha Court Non-Profit Housing Inc.